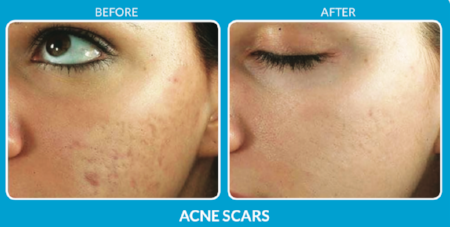 Micro-needling is used to treat scarring, stretch marks, melasma, uneven tone, texture, and more. 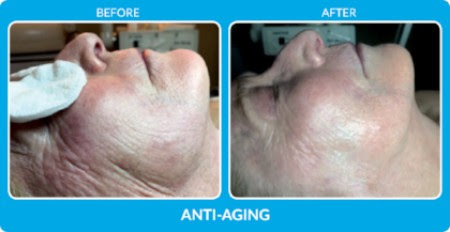 Reduces appearance of wrinkles and skin imperfections to reveal new smooth, healthy skin. 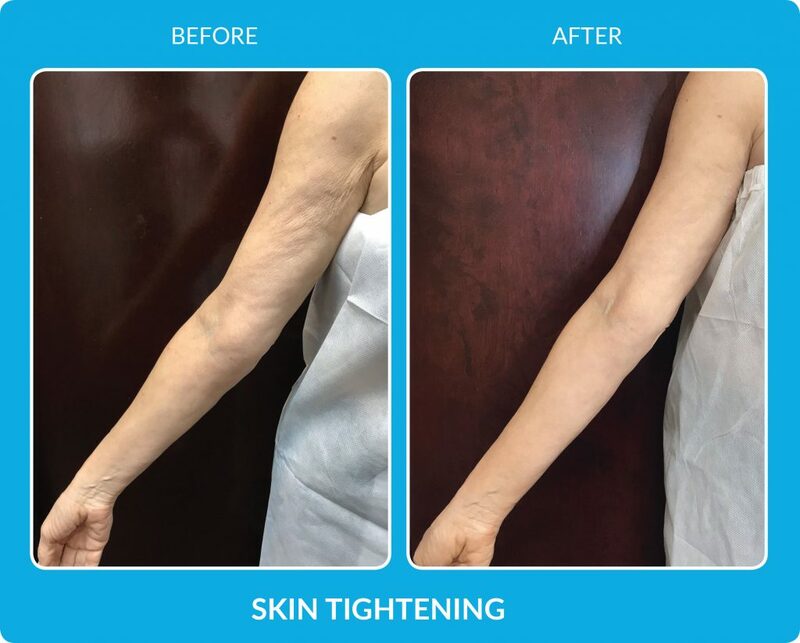 Medical micro-needling creates invisible micro-perforations in the outer layers of the skin, stimulating cells known as keratinocytes, to release growth factors that increase the production of new collagen and elastin. 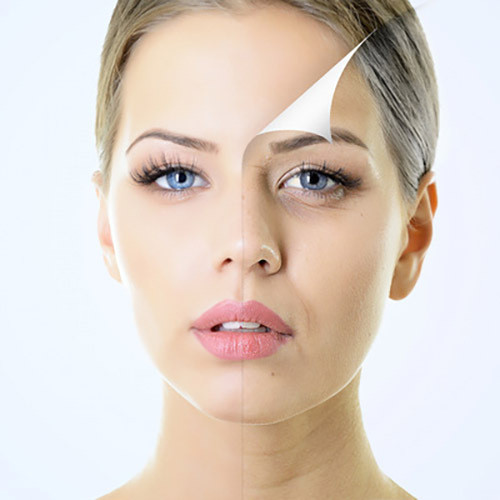 Micro-needling also creates micro-channels in the skin which enhance the penetration of topical skin care products, for longevity of your procedure. Micro-needling can be done on the face and body every four weeks for 1-3 treatments, or as needed, to achieve desired results. 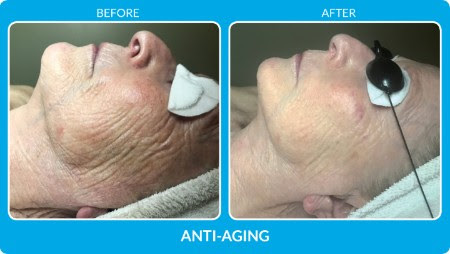 The benefits of micro-needling can include a reduction in the appearance of fine lines and wrinkles, and younger-looking skin with fewer signs of aging. 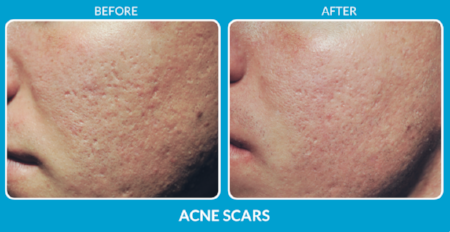 Micro-needling can also have a positive effect on the appearance of hyper-pigmentation and hypo-pigmentation, acne scars, traumatic scars, and stretch marks, and create a fresher appearance or glow to the skin. 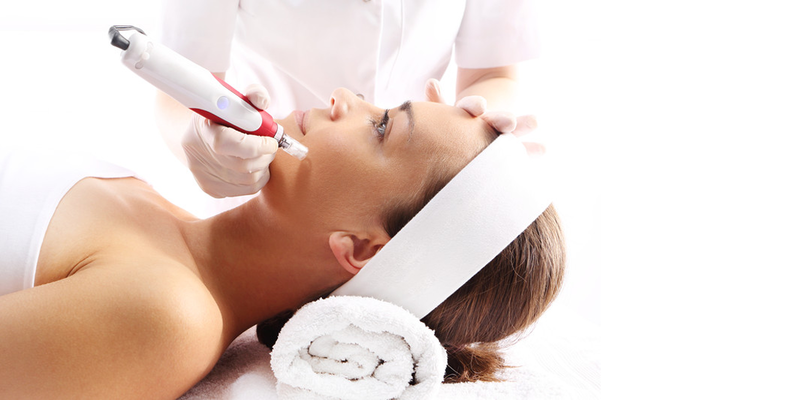 Micro-needling can be used on all parts of the body; face, neck, de’colletage, arms, hands, legs, abdomen, and back. A sterile cartridge tip containing 12 points is attached to the pen. Your skincare professional will apply a thin layer of topical gel to your skin and select the appropriate pen setting based on your unique needs. Next, in a single motion, the pen will be gently pressed against the skin while simultaneously gliding in one direction until the entire treatment area has been covered. The feeling associated with micro-needling is similar to light sandpaper being moved across the skin. While some areas are more sensitive than others, the speed of the reciprocating pen tip reduces discomfort while the applied hydrating gel also makes the treatment more tolerable. 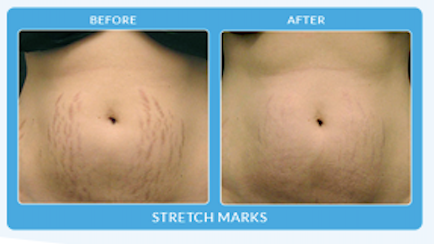 The procedure takes 30 to 60 minutes depending on the size of the area treated. 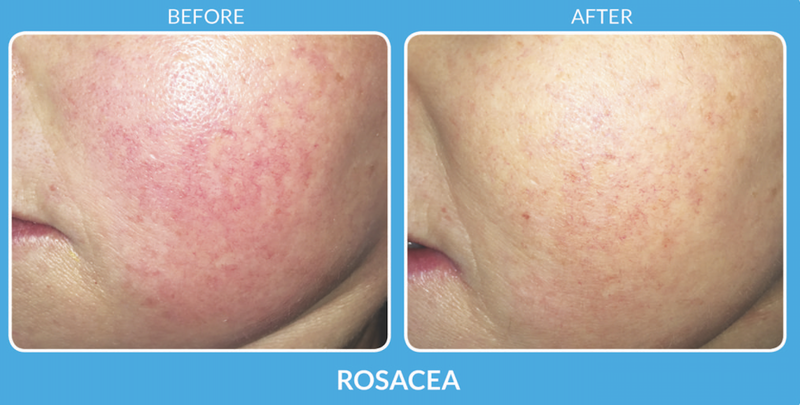 Immediately after the treatment you will notice a bright redness to the skin. The total healing time depends on the pen setting used and the number of overlapping passes your skincare professional performs. On average, patients are red up to 2 to 4 days. Some patients heal completely in as little as 24 hours. weeks. 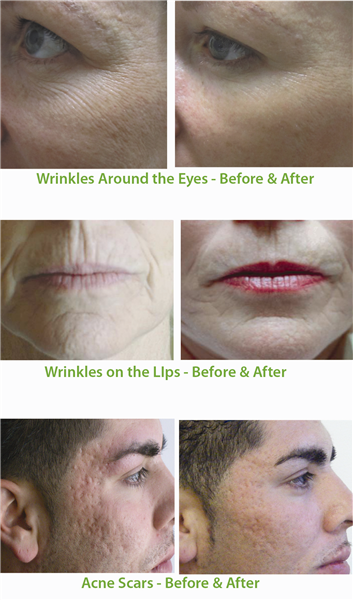 Results continue to improve up to 6 months after the treatment, as collagen production continues. 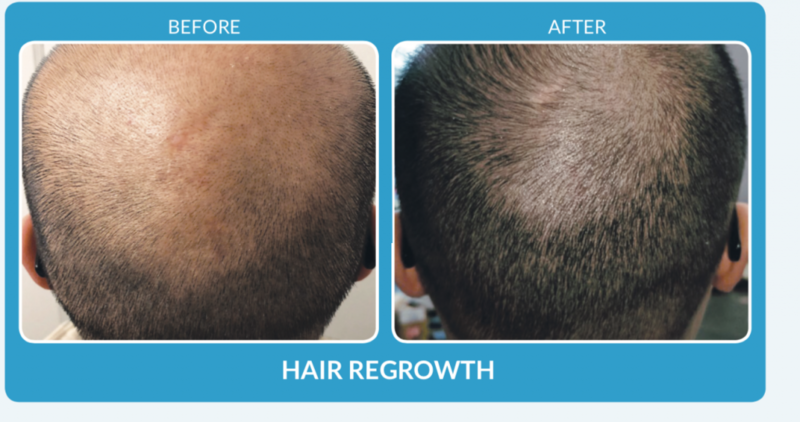 Some patients only require a single treatment, once per year to achieve optimal results. However, it is recommended for most patients to receive a series of 2-3 treatments spaced about 4-6 weeks apart. 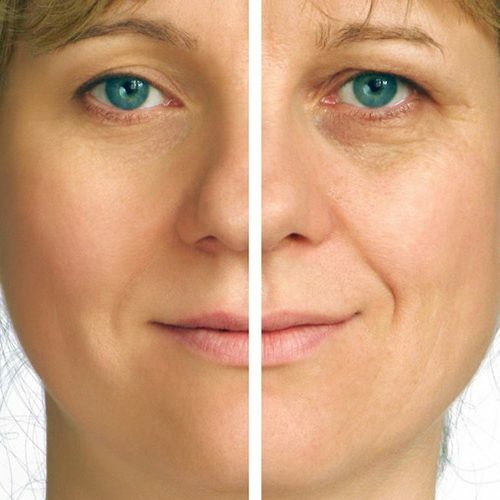 For patients with deep wrinkles, advanced photo-aging, stretch marks, or acne scars, your skin care provider may recommend 4-6 sessions at 6 week intervals.